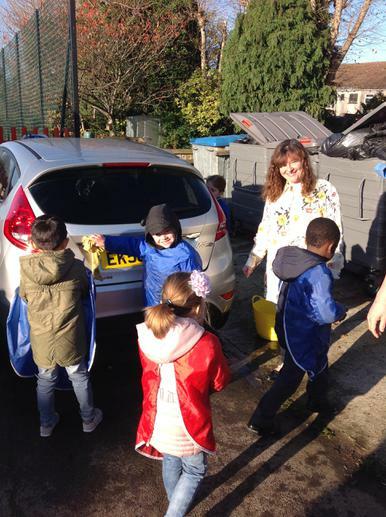 Thank you to everyone for supporting Children in Need today - so far we have raised £380 which is fantastic! 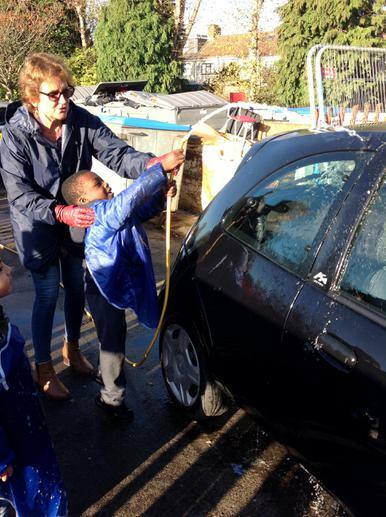 The Reception classes had great fun washing the staff cars this morning to raise some extra money -- £5 for each car! 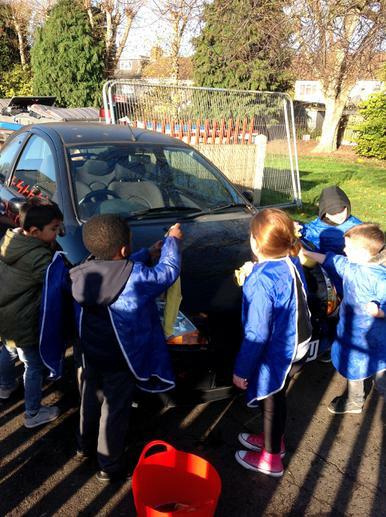 Well done children you did a super job!